Ahlberg, Ek & Roswall offers a swinging and virtuosic interplay that invites both listening and dancing. 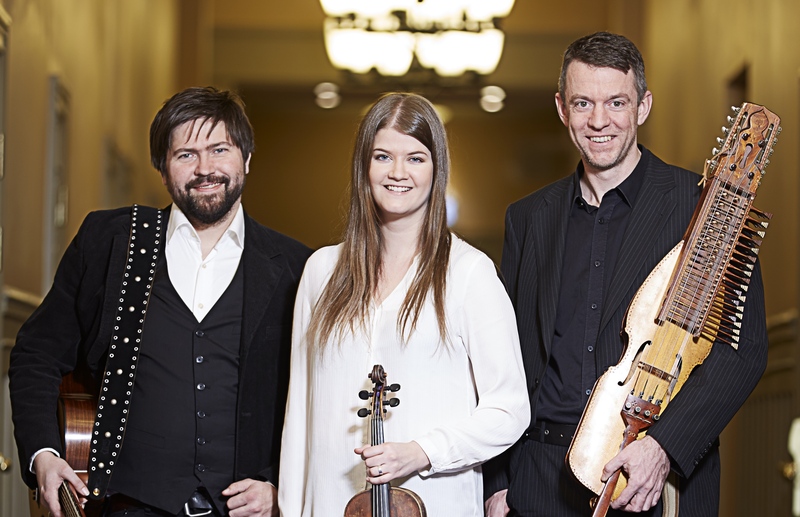 The repertoire is based on tradtional Swedish tunes, including slängpolskas from Skåne, triplet-based polskas from Medelpad, as well as their own compositions. 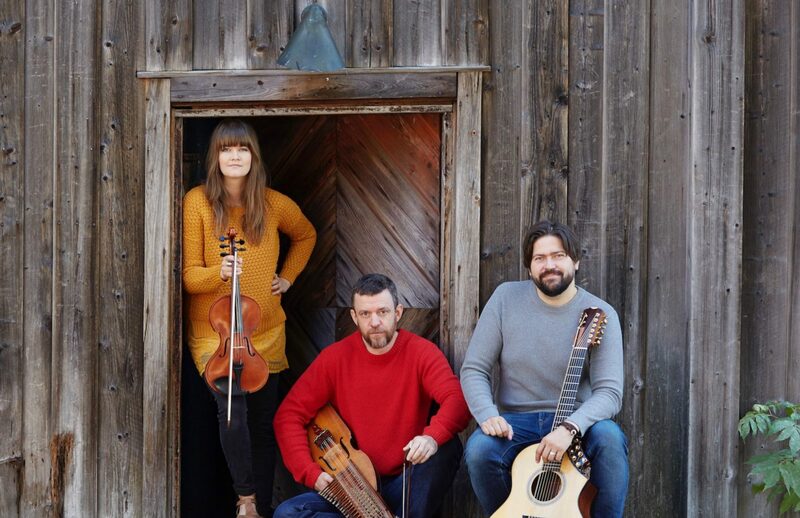 Ahlberg, Ek & Roswall, with its dazzling interplay, imaginative arrangements and carefully selected repertoire, has established itself as one of the most exciting and popular acts on today’s folk scene. ​​a success of several of the largest folk music festivals. a great tonal range and an absolutely irresistible swing. Emma Ahlberg Ek was born in Sundsvall in the north of Sweden. She was brought up in a family of musicians, surrounded by music, much of which was in the folk music genre. At the age of five she began playing the fiddle and has over the years developed her own distinctly strong and personal style. She has studied Swedish folk music at Royal Academy of Music in Stockholm. 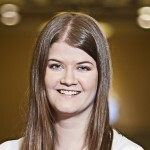 Emma is a member of several folk music groups and contexts, for example with Ulrika Bodén, Folk All-in Band, Limbohofvet, Hilleviensemblen and Lars Bygdén. In the summer of 2010 she became a Riksspelman which is one of the highest accolades within Swedish folk music. Daniel Ek was born and raised in Vuollerim, a small town in Lapland in the far north of Sweden. He began playing guitar at a young age and now works both as a freelance musician and music teacher. Daniel has also developed his own individual style for either accompanying other musicians or playing the melody which has lead him to be a constantly sought after musician. He can be seen in groups as Göran Månsson Band, with Sofia Karlsson and former Ranarim. in Skåne. He began playing the fiddle, but soon thereafter switched to the nyckelharpa. 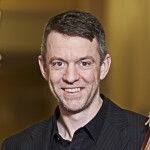 Niklas became a Riksspelman 1992 and won the title of World champion of chromatic nyckelharpa in 1996. Martin Green’s Crows Bones, Ralsgård & Tullberg Quartet and in the duo Step on it together with Ian Carr. 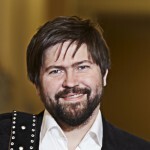 Niklas was also one of the original members of Ranarim.